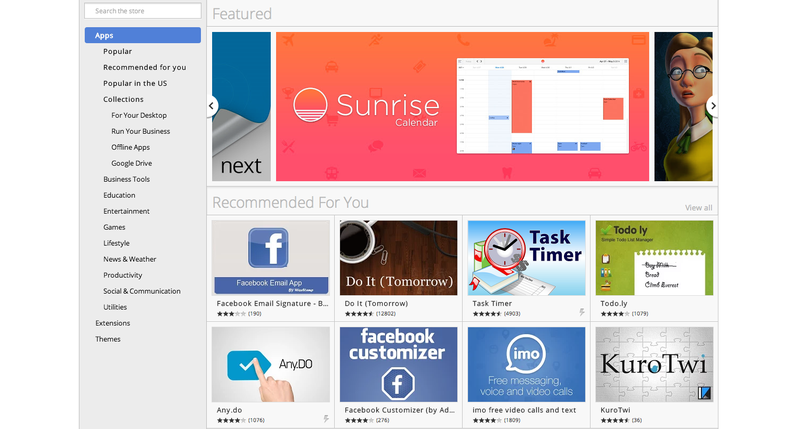 Which Chrome Extension Can You Not Live Without? The world of Chrome extensions is vast and varied. With tens of thousands of options at your literal fingertips, sorting through the muck to find those golden, life- and time-saving nuggets can seem an impossible feat. So instead, dear readers, let's work together. Tell us: What's that one Chrome extension you just can't live without? The people of internet land thank you.